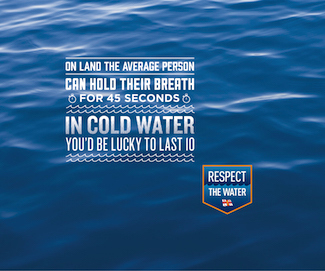 Respect the Water (RTW) is the RNLI’s national drowning prevention campaign. 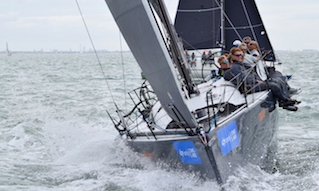 Cowes Harbour Commission (CHC) is the first UK harbour authority to be working jointly with the RNLI on promoting the RTW campaign. 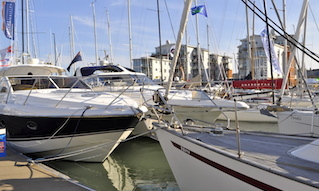 As part of its support for RTW, CHC will be providing a venue for Cowes RNLI to run lifejacket clinics in association with Cowes-based SeaSafe Systems Ltd, when boat owners will be able to have their lifejackets checked over free of charge. Dates to be published here in the near future. Over 160 people die each year at the UK coast with a further 60 in Republic of Ireland – around half didn’t even set out to enter the water. 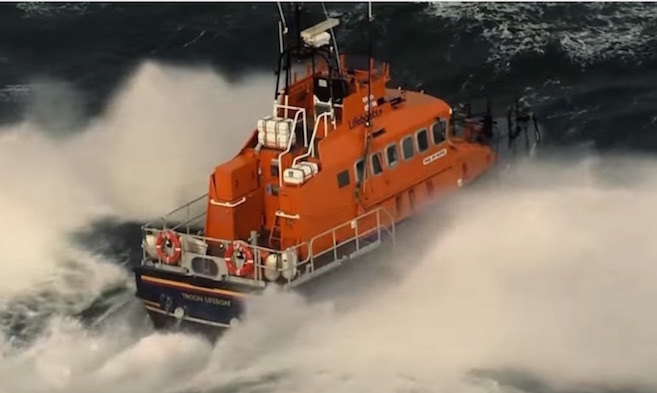 This year, the RNLI are expanding RTW, using a harder-hitting campaign that will reach more people than ever before. 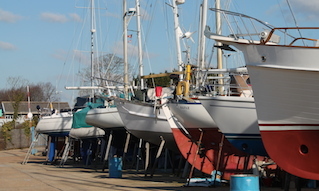 It will play an important role in helping the RNLI halve coastal fatalities by 2024. 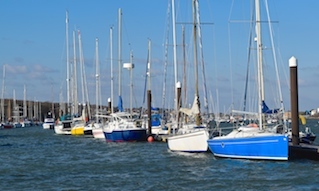 The RNLI still want you to enjoy the water, but they also want you to Respect the Water, acknowledge its dangers and never underestimate its power. 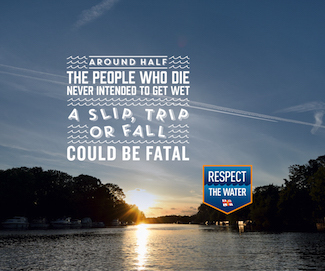 The RTW campaign highlights the potential dangers of the water to help people realise they are at risk.